Welcome to the Female Seeds UK cannabis seedbank website where you can buy cannabis seeds from the worlds best seed breeders. 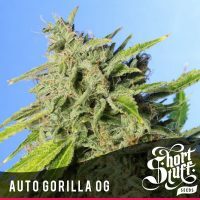 We sell only 100% feminized cannabis seeds and we have one of the biggest selection of female marijuana seeds online, we have the best free feminised seeds and great prices on everything we stock. To make it easy to buy cannabis seeds from us we can accept Visa and Mastercard (credit or debit) payment from our EU customers. If you prefer to use an alternative payment method to buy cannabis seeds, or live outside of the EU we offer discounts of Bitcoin, bank transfer, money order and cash payments. We stock our own range of Discount Female Seeds which are available at just £2.49 per seed so you are able to ‘pick and mix’ single seeds of your choice without breaking the bank or compromising on quality. 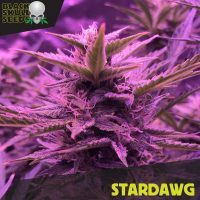 Famous strains such as White Wdow, Og kush, Auto Amnesia and many more are available at a fraction of the price charged by the big seedbanks. 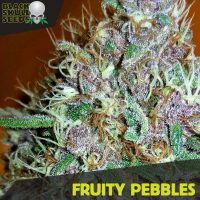 Free cannabis seeds with every order! Get free female cannabis seeds with every order placed at female-seeds.co.uk - The more you spend the more free cannabis seeds you get! We send all of our cannabis seeds very discreetly but if you want to have them sent extra stealthily we have a range of stealth shipping options. 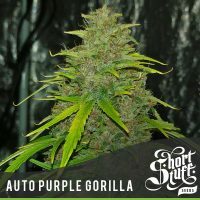 We have a specially selected range of single female cannabis seeds which are the cheapest you will find anywhere online.